People thought about motorcycles long before they became the practical form of transport they are today. A French cartoon of the imaginary steam Velocipedraisiavaporianna appeared in 1818, 50 years before the first steam-powered motorcycle was produced. Gottlieb Daimler’s prototype engine was tested in a wooden two-wheeled frame before the seat caught fire. 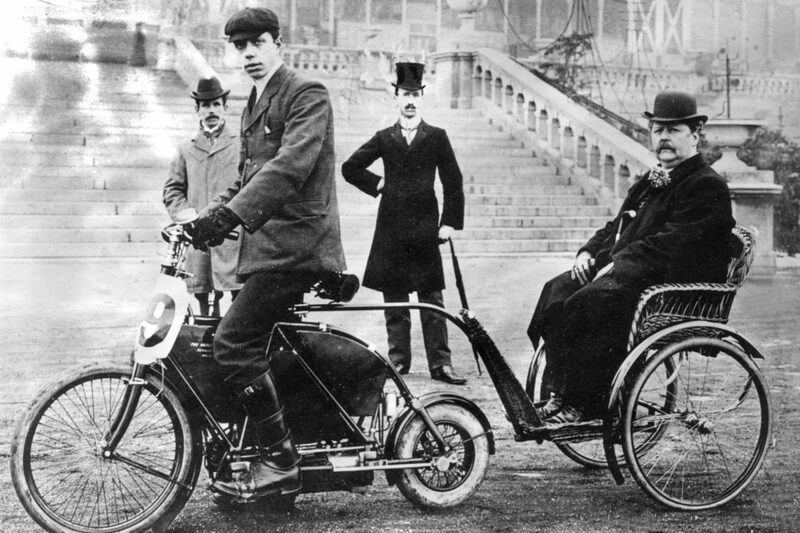 After Hildebrand and Wolfmuller’s first production petrol motorcycle of 1894, various combinations and arrangements of engines, pedals, wheels and seating were tried out. Many were bizarre and relatively unsafe. Some manufacturers produced clip-on trailers to carry unfortunate passengers in just the right place to breathe exhaust fumes. These unsatisfactory variations disappeared in 1902 with the invention of the sidecar by Mills and Fullford. Initially made of light-weight wicker and described as ‘the coldest place on earth’, weather protection improved after 1910 and motorcycles with sidecars became popular family transport. From the early days to the mid-1960s, British motorcycles such as the Brough Superior, Norton, Sunbeam and Royal Enfield were class leaders. As car ownership widened, the family transport function of the motorcycle declined. Instead, they became aspirations of Britain’s youth and stimulated the divergence of social groupings like the Mods and Rockers. The former favoured the Italian-made Vespa and Lambretta scooters, whilst the latter preferred the bigger motorcycles of BSA, Norton and Triumph. The American Harley-Davidson still enjoys cult status. 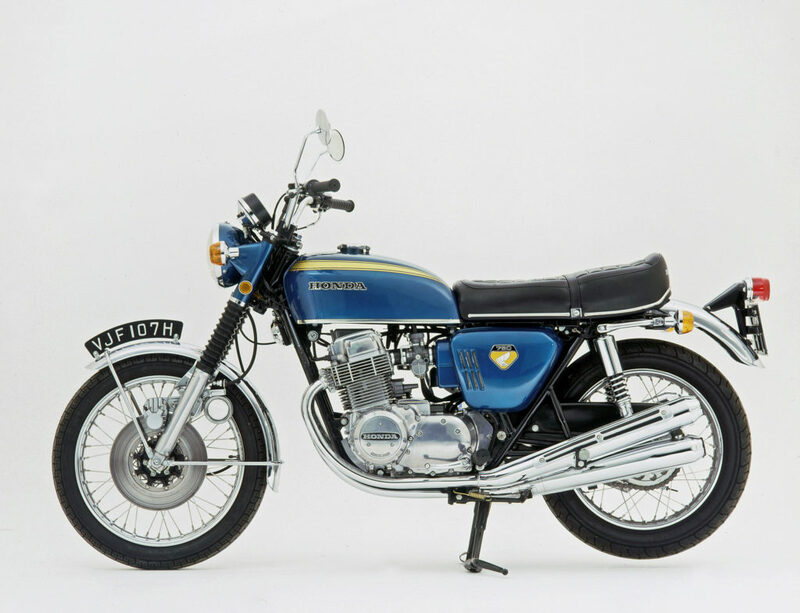 It was also during the 1960s that Japanese motorcycles started to make an impact. The Honda C50 provided cheap and practical personal transport, heralding the start of a Japanese motorcycling revolution and in turn, contributed to the decline of the British motorcycle industry. Many factors have been blamed for this rapid decline including post-war austerity, petrol rationing, lack of government support and poor management. 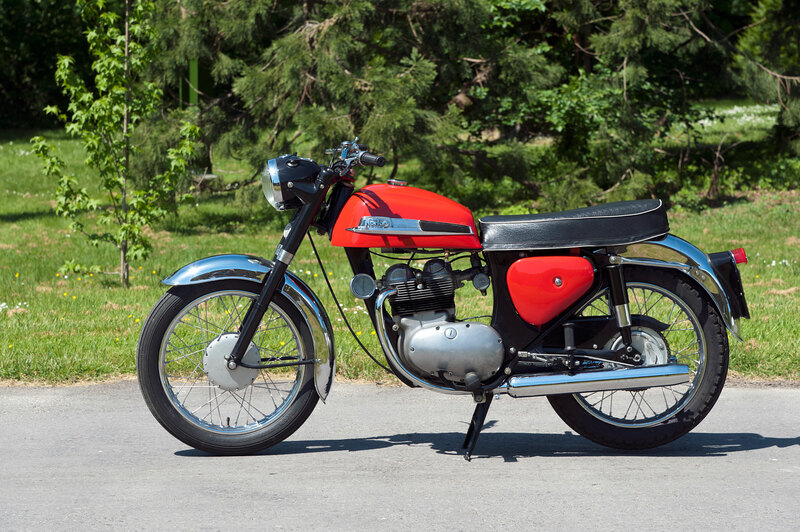 While the home market remained buoyant, British manufacturers ignored trends elsewhere, failing to respond effectively to the light-weight inexpensive machines introduced by Honda, Suzuki, Yamaha and Kawasaki in the 1960s. By the time motorcycling for fun became fashionable in America in the mid-1960s, the Japanese were firmly in control of the market. The British fought back briefly with quality machines such as the Norton Commando and BSA/Triumph 3 cylinder models, but this challenge was destroyed when Honda introduced a 4 cylinder, 5 gear 750cc machine at a price they could not match. On a more positive note, Triumph is back in business once again, producing some of the world’s most sought-after machines. 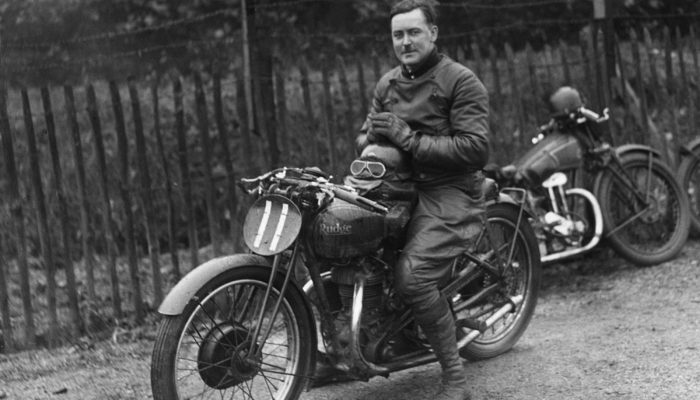 Throughout motorcycling history, sport has played an important part in development and technical innovation. 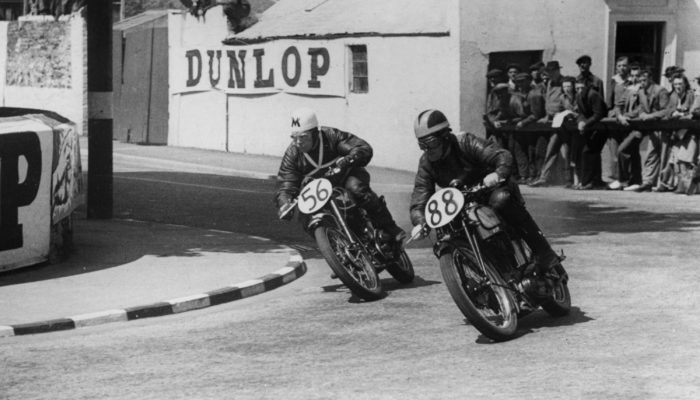 Tourist Trophy and Grand Prix racing, trials, speedway and sprinting have produced very specialised machines like the Norton International, Ariel HT5 and Rotrax Jap. Many of these machines have influenced road-bike design. A collection of over 100 motorcycles are on permanent display in the National Motor Museum at Beaulieu.